It is never easy to master the pronunciation of a foreign language. 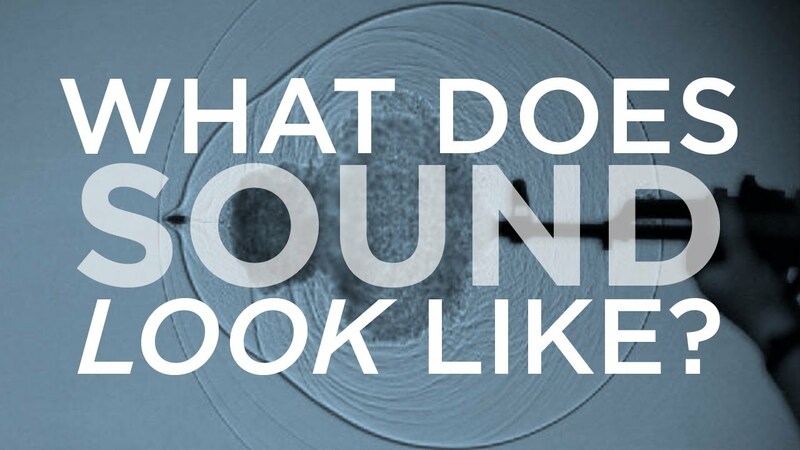 True, it may contain many sounds that are very similar, or even identical, to those in your own language. In fact, the l sound involves placing the top part of your tongue flat against the roof of your mouth, and the rolled r sound involves flapping just the tip there. The sound difference is obvious, but the transition is easier if you start from one and move to the other, making your l sharper. 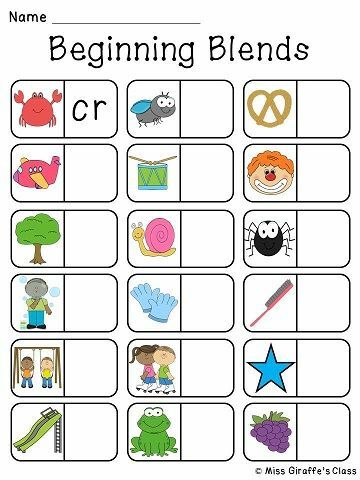 Do you introduce letter names or sounds first? This is a widely debated topic. 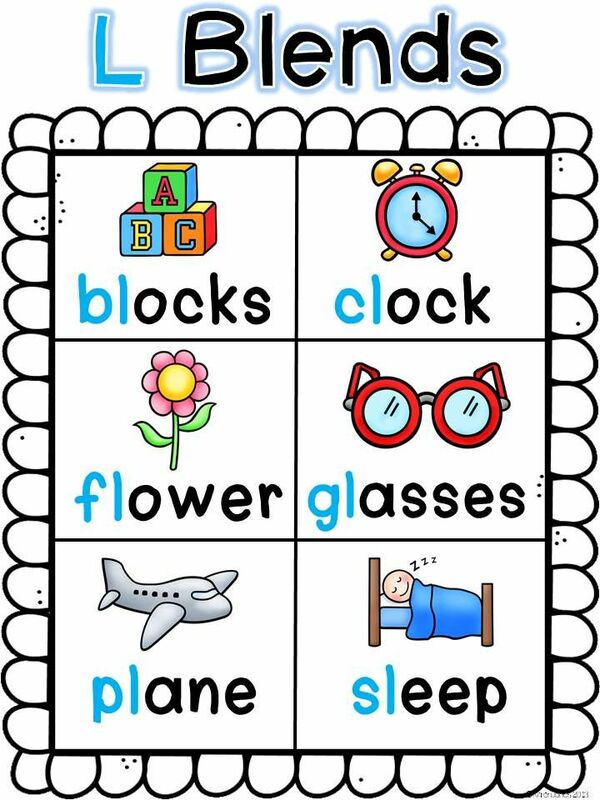 A lot of research suggests that the teaching of single letter sounds are far more important than the �names� of the letters when it comes to phonics and reading.